If you'd like to use Black Diamond for your Estimates, click here. If you'd like to use Black Diamond for your Jobs, click here. 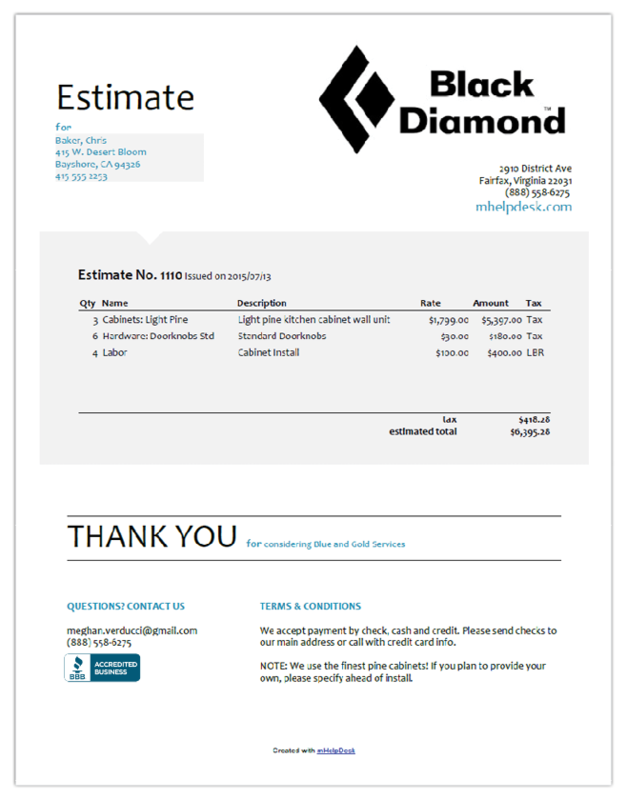 If you'd like to use Black Diamond for your Invoices, click here. If you'd like to use Orange Circle for your Estimates, click here. If you'd like to use Orange Circle for your Jobs, click here. 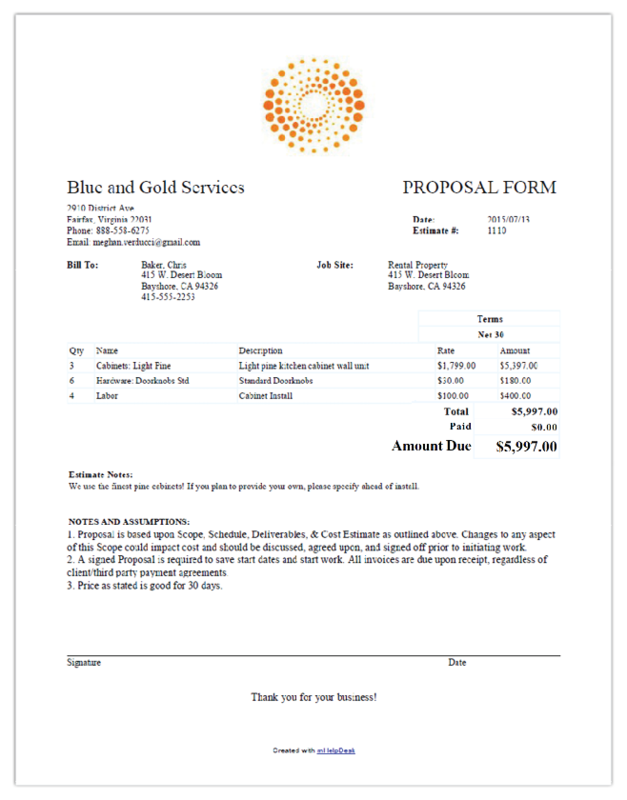 If you'd like to use Orange Circle for your Invoices, click here. If you'd like to use Green Leaf for your Estimates, click here. If you'd like to use Green Leaf for your Jobs, click here. 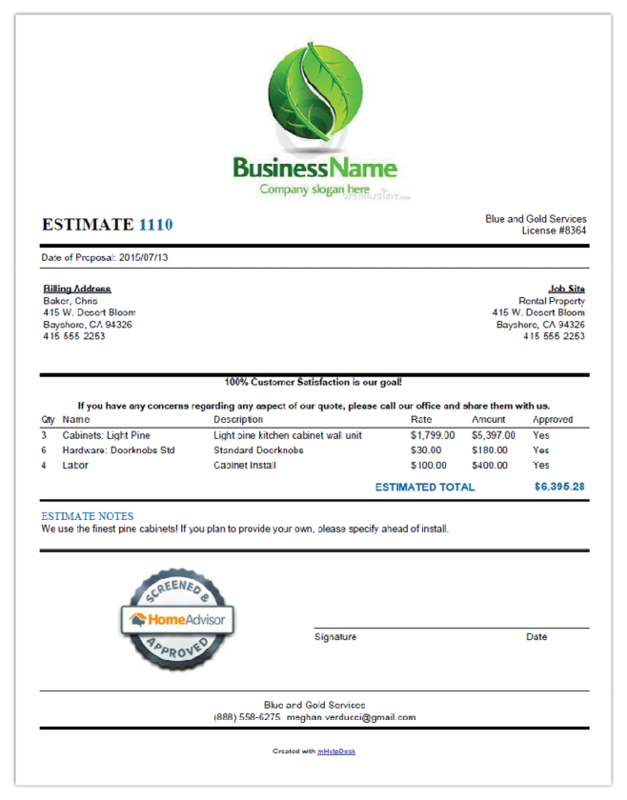 If you'd like to use Green Leaf for your Invoices, click here. If you'd like to use Blue Snowflake for your Estimates, click here. If you'd like to use Blue Snowflake for your Jobs, click here. 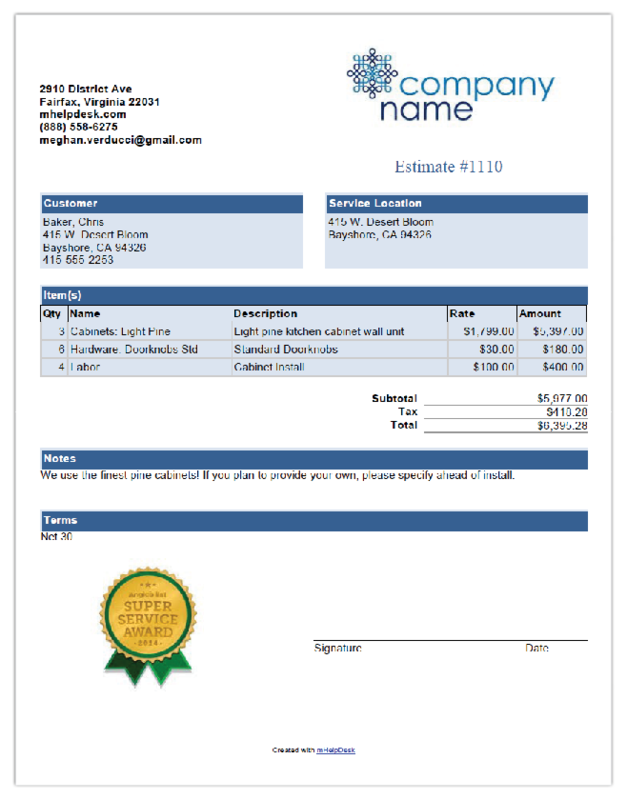 If you'd like to use Blue Snowflake for your Invoices, click here. If you'd like to use Rainbow Wheel for your Estimates, click here. If you'd like to use Rainbow Wheel for your Jobs, click here. 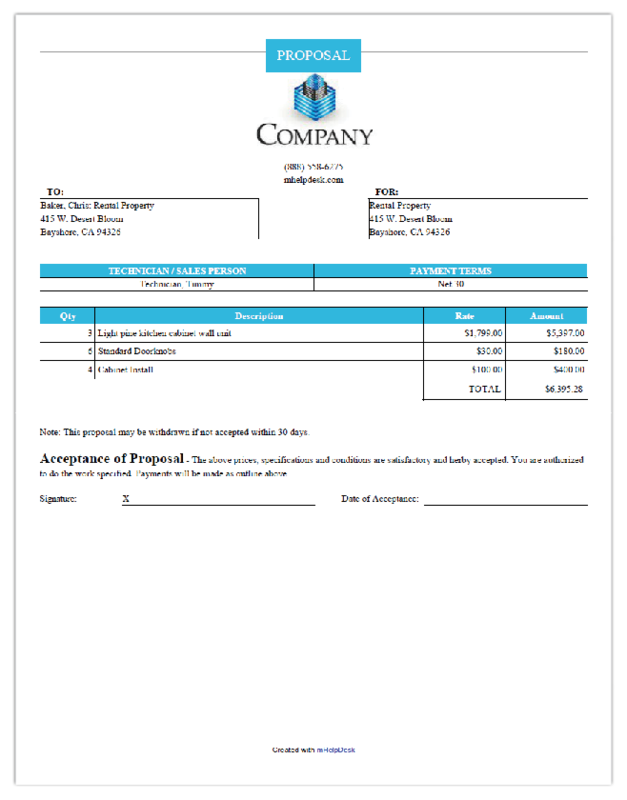 If you'd like to use Rainbow Wheel for your Invoices, click here. If you'd like to use Blue Cube for your Estimates, click here. If you'd like to use Blue Cube for your Jobs, click here. 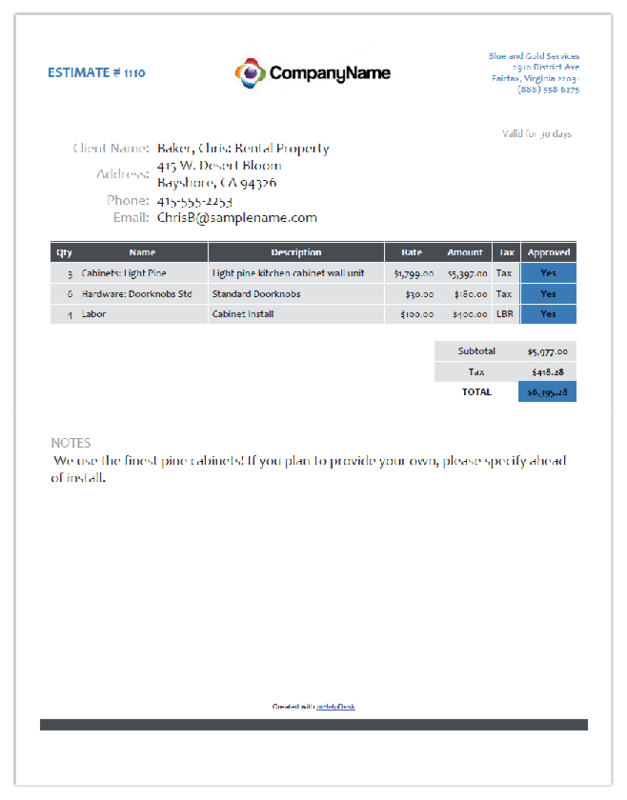 If you'd like to use Blue Cube for your Invoices, click here.